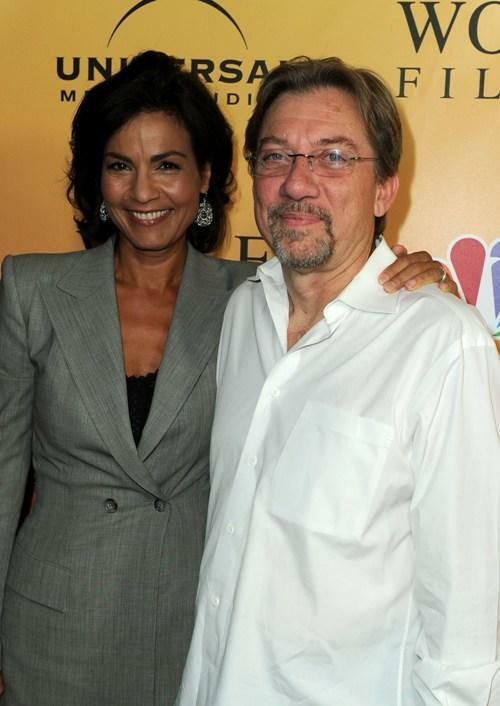 Rachel Ticotin and producer Chris Misiano at the premiere of "Law & Order: Los Angeles." Rachel Ticotin at the premiere of "Law & Order: Los Angeles." Peter Strauss and Rachel Ticotin at the premiere of "Law & Order: Los Angeles."